The seeds of YogaLife USA, inc. were sown way back in 1997, when the founding members were fascinated by Yoga and adopted it as the way of life. After learning and perfecting it over several years, the benefits were clearly visible – improved physical health, enhanced mental tenacity, and superior quality of life. After experiencing the amazing benefits first hand, she felt a desire to help the community. This is when YogaLife was born. 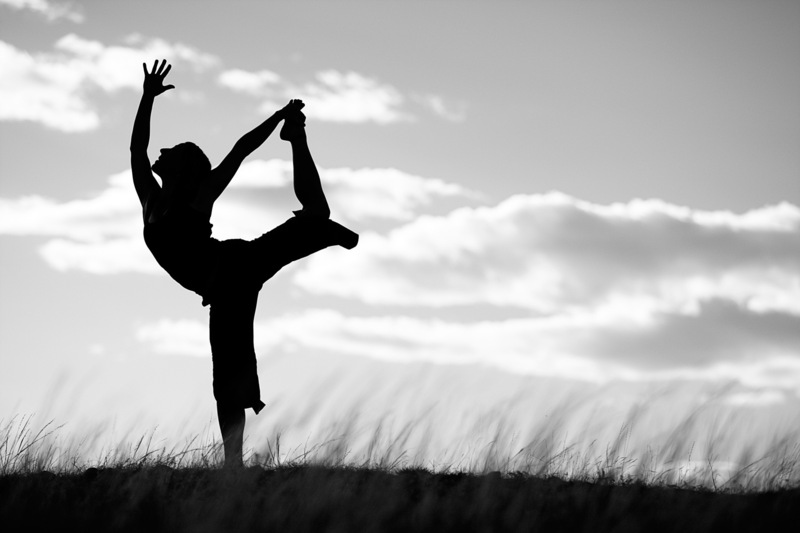 The objective of this non-profit organization isto extend the benefits of Yoga to family, friends, and the community at large. 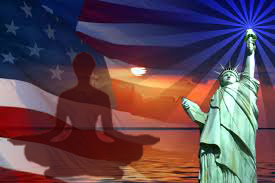 The conceptualization of YogaLife USA, inc. happened during Pt Radheshyam Mishra’s last visit to United States in June-July 2012, after seeing the enthusiasm of the Yog followers during his workshops, the decision was made to promote Classical Yog of The Yog Institute Santacruz, Mumbai in that part of the world. YogaLife USA, Inc. was registered on September 19th 2012, as a Non profit Organisation in State of Maryland with the commitment to make this organisation available to the community with true Yog spirit and educate them with real, authentic, traditional Yog of India and also for various social works in for the poor and needy people in USA/India. Presently all the work in USA are being managed by Mr Rakesh Bhargava, Director – Yogalife USA Inc and other associates – Ms Avneet Baid, Rajesh Rabindranath and Pundit Radheshyam Mishra.